A developer or a designer always looks forward to having a good set of resources up and ready in his/her arsenal to make work much easier and faster. 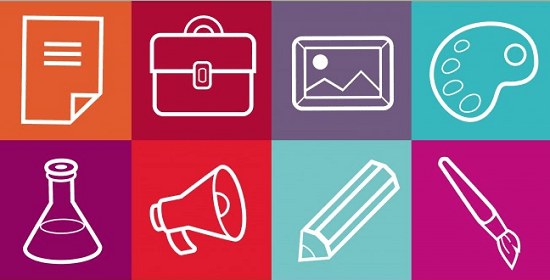 And the fun gets doubled when you do not need to pay a single penny for availing these resources. So we at ‘corePHP’ took it a bit seriously and did a broad and in-depth research to present to you some of the best, most useful and fresh resources for developers and designers which are absolutely free of charge. It will be a short series of three parts coming one after the other. It is also a good idea to bookmark these episodes for further referencing (when you actually need the resources). 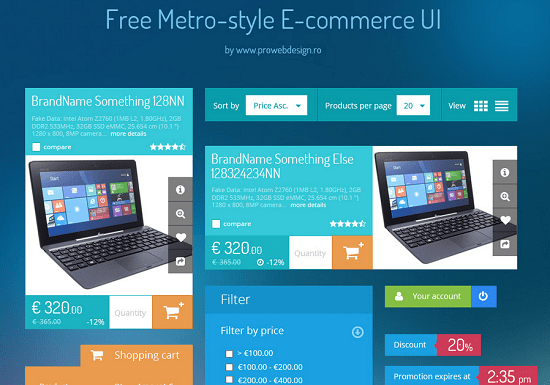 If you are a fan of the metro UI of Windows 8, then this is a must have UI kit for you. 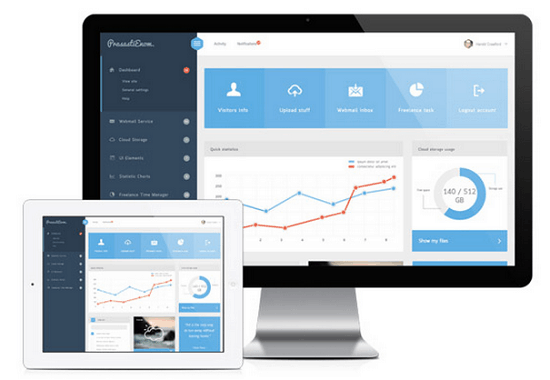 It is very elegantly and professionally designed to meet all your expectations as a UI kit. Emoji’s are tiny icons which depict various facial expressions and are very popularly used in everyday human conversation. So if you want to use emoji’s in your website then Emojify is just the right thing for you. 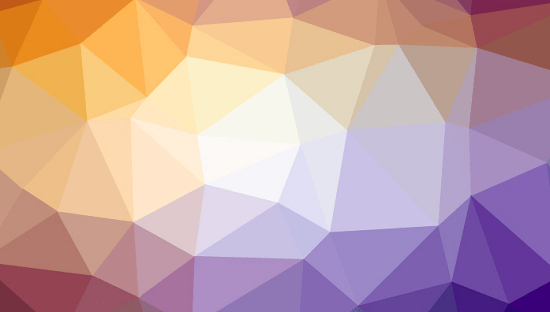 Open Source has changed the course of application development in a lot of good ways. Using Beautiful Open Source, you can find a lot of awesome open source projects which you can view, modify or even transform into some commercial application. 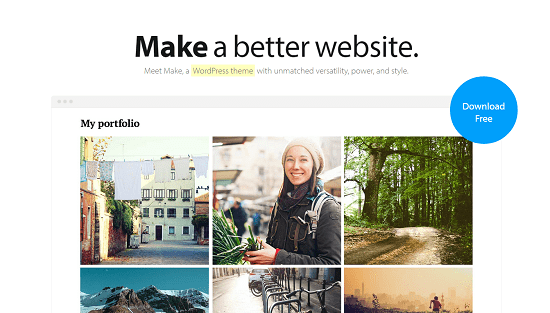 Make is one of the most beautiful, powerful and versatile WordPress themes I have ever seen. It is stuffed with so many powerful and customizable options that it is like a “theme builder” in itself. 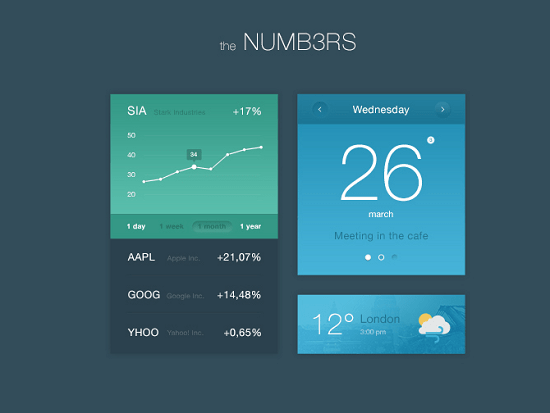 Another clean, elegant and minimal UI kit mainly focusing on numbers, charts, graphs and various other numerical data. Another clean, simple yet professional-looking free WordPress theme which is an appropriate choice for a large audience and is also built keeping mobile devices in mind. If you love designing a beautiful dark-schemed infographic, then this UI kit is something you should not miss out. 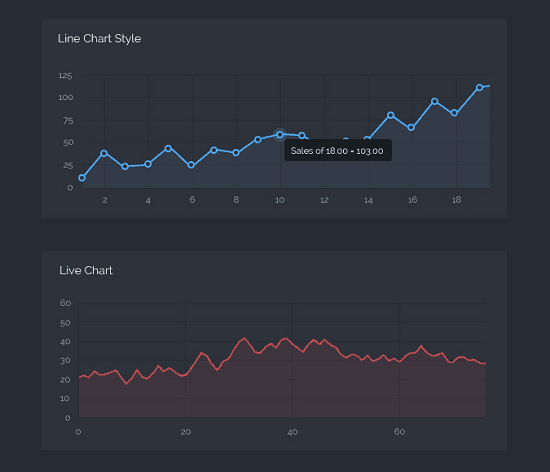 It includes maps, charts, line and circle graphs and a variety of UI elements to meet almost all your needs. Say goodbye to the dull and boring admin panel of your website, and welcome the back-end of the modern times. 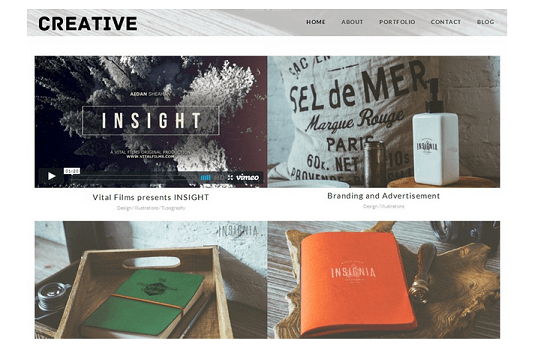 This entry was posted in Front-End Design, Templates and Themes, Tools, Web Design, WordPress and tagged Designers, Developers, Freebies, resources on December 22, 2015 by Aritra Roy.